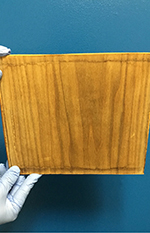 Inspired by the structure of wood, engineers at the University of Maryland have used modified wood as a unique architecture for the negative electrode of a lithium (Li) metal battery, seeking to prevent some of the key factors that lead to battery failure. 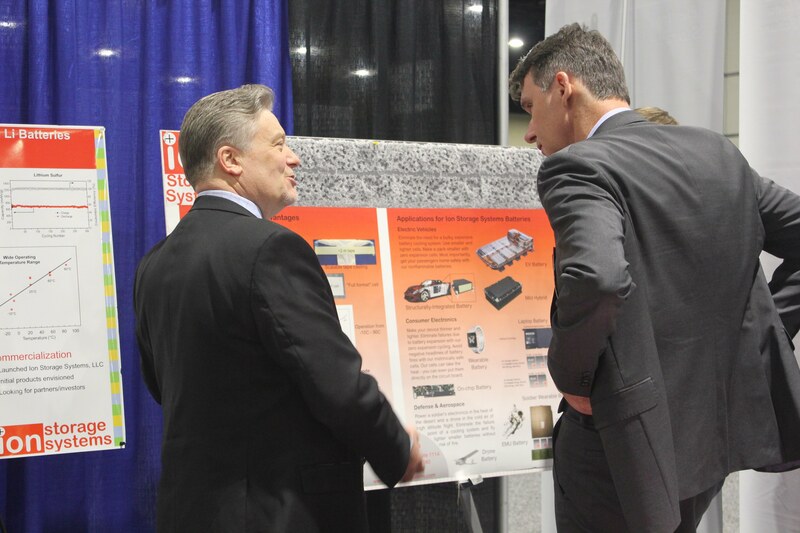 Lithium ion shuttling in rechargeable batteries provides energy to power your phone, laptop, or even just a light bulb. When the battery is charged, the lithium metal expands; and when it is discharged, the lithium metal deflates. 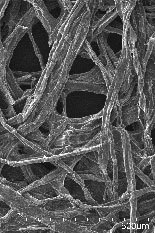 This rapid change in size can lead to an undesirable side-effect, branch-like growths of lithium on the surface of the lithium metal. The damage builds up over time and can pose safety hazards like overheating or fire. 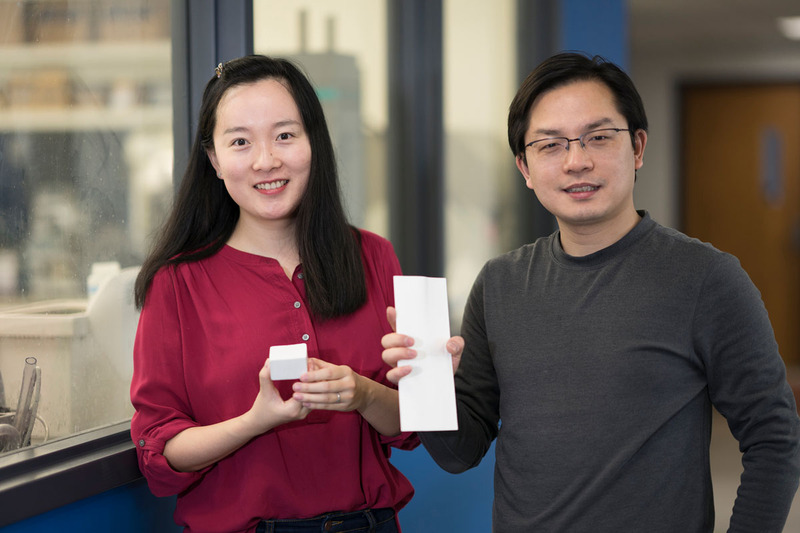 This novel design for a safer Li metal battery created by Ying Zhang, a UMD Ph.D. student in the Department of Materials Science and Engineering, can be used to boost the energy density of a battery; thereby increasing the power available for portable electronics and electric vehicles, while reducing the risk of the battery overheating. 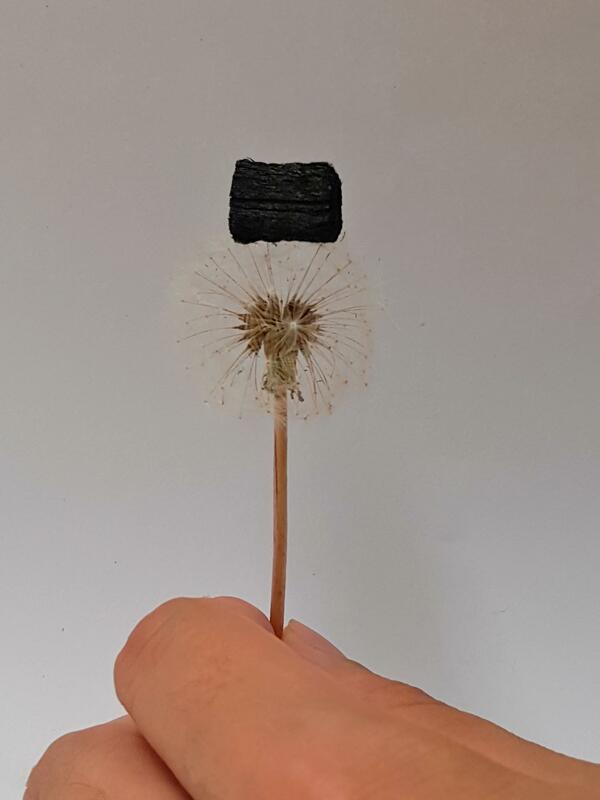 In this new type of battery, instead of storing lithium particles (ions) in a metal block, the engineer's store lithium in the natural channels of carbonized wood, channels that were once used to carry water and nutrients. The wood acts as a “hotel” to provide lots of rooms (channels) to accommodate many guests (lithium metal). As the lithium metal “guests” enter this wood hotel, it can accommodate them all, storing them comfortably and securely in each room while maintaining the wood’s rigid exterior structure. The number of lithium particles (guests) can increase and decrease within each room, but the overall structure will not be damaged or collapse. The battery made in this way can operate safely even with fast charge and discharge rates. 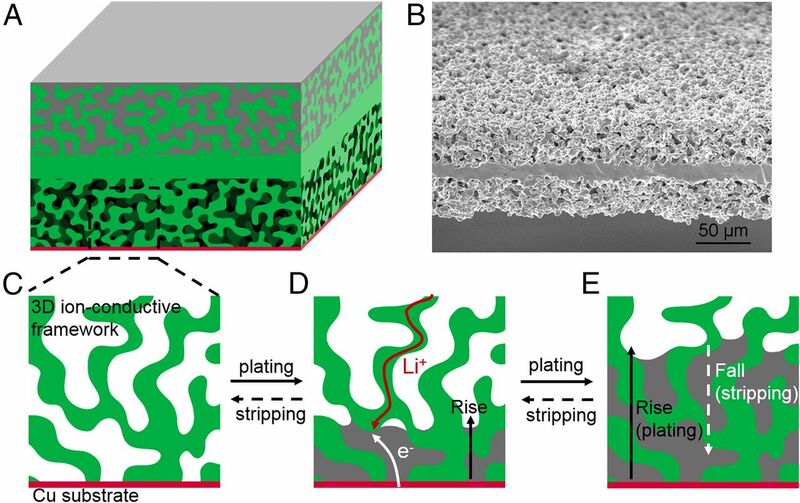 The current density of a battery is a metric engineers use to describe how quickly the lithium metal is deposited at the surface; a high current density is equivalent to having excessive guests flow into/out of the wood “hotel,” which can cause issues when pile-ups occur at the door. 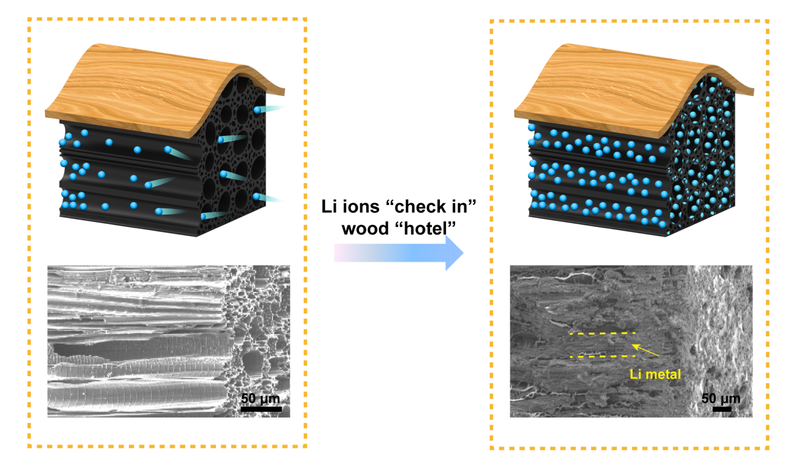 These pile-ups can be avoided by simply increasing the number of doors available to the lithium ions as they enter the wood “hotel,” which is the approach the engineers at UMD used. Even if the overall number of lithium metal “guests” entering at one time remains the same, only a small number of “guests” is passing through any door at a given time, known as the local current density. By using the large surface area provided by the walls of each channel in the wood host, the local current density can be minimized, facilitating the controlled movement of Li metal. Batteries that use bulk Li metal foil, which is the conventional alternative, are like an unstable hotel with only one door for guests to go in and out. When the battery is put to the test under high current density conditions, its single door cannot manage the large flow of guests, so it can be easily cracked, leading to hazards within the battery. On the other hand, the wood “hotel” design, with its many straight channels, provides plenty of doors for guests so the Li metal can be corralled into individual channels, behaving in an orderly, predictable manner even under high current density (3 mA/cm2) and avoiding branch-like structures of lithium that can cause battery failure. 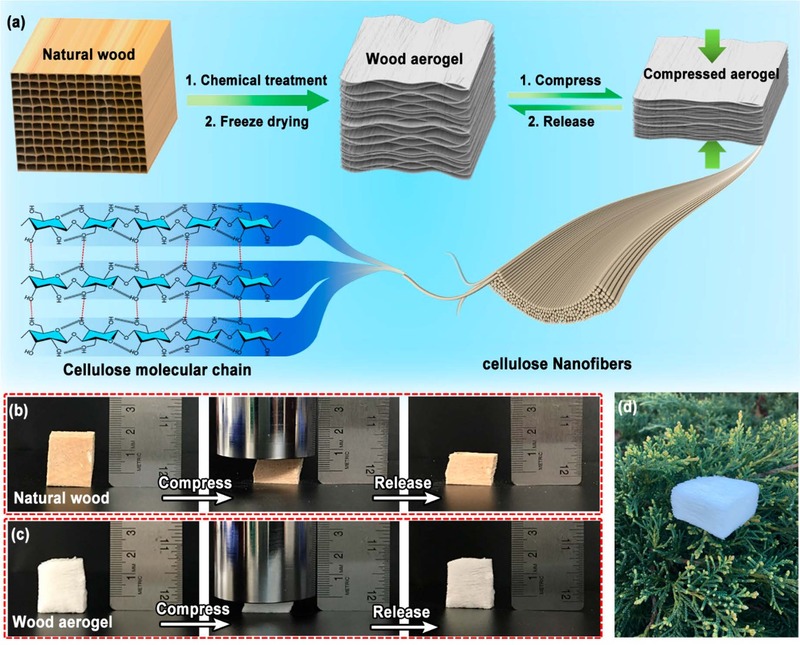 Something that had its start as natural wood thus helps engineers to build stronger, more stable batteries for the future. 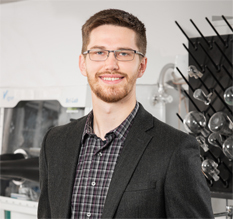 This research was published in the Proceedings of the National Academy of Sciences on March 20, 2017, in a paper entitled, "High Capacity, Low Tortuosity and Channel-Guided Lithium Metal Anode." To read the paper in its entirety, please follow this link.